The final season of True Blood premieres this weekend, will you be tuning in? 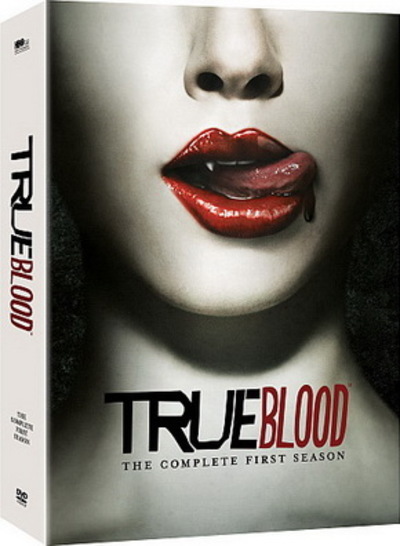 The seventh and final season of the sexually driven HBO vampire show, True Blood, is about to begin. Bon Temps is going to hit hard times for the seventh year in a row, and Sookie Stackhouse will be at the center of it. What do you think? Has True Blood run its course, or would you love to see it keep going for years on end? I gave up on True Blood after Season 3 - I wonder how it went down in the end. I made it to season 5, but was pretty put off by the direction the show was going...if you and I are the norm, I guess it should be no surprise that the show is ending. I also haven't seen beyond Season 3. Although I haven't seen season 6 yet, I'm curious to see how True Blood will end. Once the final season is complete, I'll probably binge watch all of True Blood over the span of a few weeks. This show definitely "jumped the shark' when Alan Ball stopped writing for it. Season 5. I watched the first episode of season 7 last night and have to admit I really wouldn't be heartbroken if I missed the rest. I think they should quit while it was good....and then there is also this. Do you watch any of the late night shows like Jimmy Fallon? What do you think of BBC’s Sherlock? What is your Favourite Low-Budget TV show? Do you like it when TV shows tie into their movie counterparts? Stephen King’s The Stand movie reboot, exciting?